SAN FRANCISCO (KGO) -- A race was held last weekend to honor Kate Steinle, a Pleasanton woman who was killed last year on San Francisco's Embarcadero. The race was held on Main Street in downtown Pleasanton on Sunday, October 30, 2016. Proceeds from the 10K run will help athletes with special challenges, a cause close to Steinle's heart. "We wanted to find a way to memorialize Kate and give back and do something positive. It's an amazing event something we can do year after year to remember Kate," her brother Brad Steinle said. 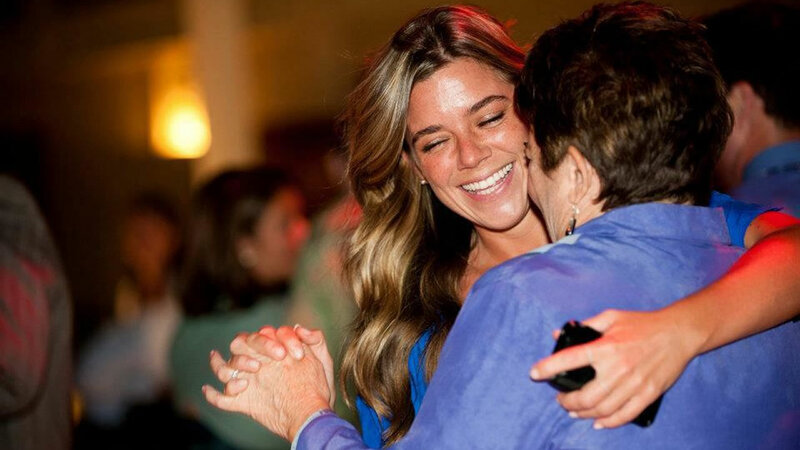 An undocumented immigrant is accused of shooting Steinle on Pier 14 in July 2015. Steinle's family is hoping the race called Good For Your Soul will become an annual event. Click here for the latest stories in the Pier 14 shooting.